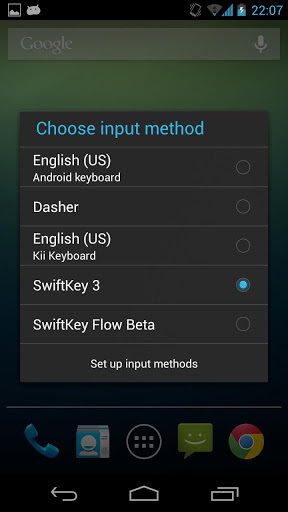 Quick Keyboard Switch (Android) - Switch keyboards easily and quickly! ~ Android Forever! 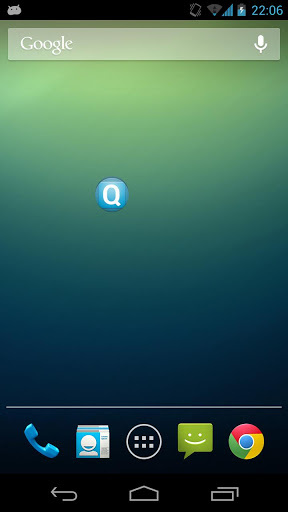 Quick Keyboard Switch (Android) - Switch keyboards easily and quickly! Developer Quote: "This simple app allows you to use a homescreen widget to quickly toggle the default keyboard from the enabled keyboards on your Android device." Like me, you probably have several keyboard choices on your Android device. Some are better for certain things than others, so, depending on what you're doing, you may want to switch them out. Or you may just get tired of one and feel the need to get something different up. Either way, this is a great little widget that works as advertised and makes switching keyboards simple and fast.